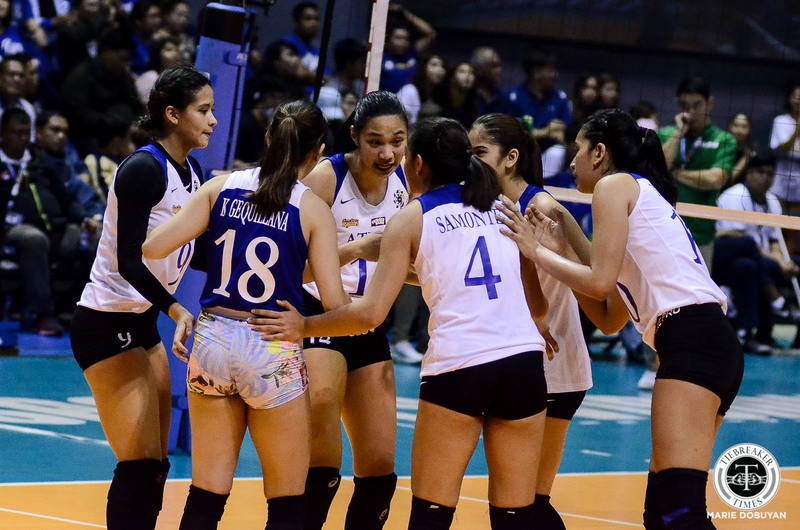 For the last 10 games in the UAAP Season 81 Women’s Volleyball Tournament, the Ateneo de Manila University Lady Eagles looked impenetrable. 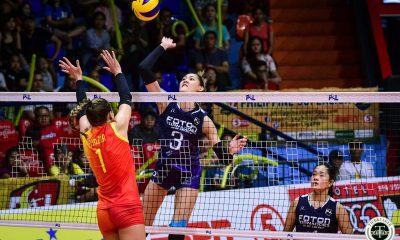 Well, until the De La Salle University Lady Spikers gave them a dose of Kryptonite. 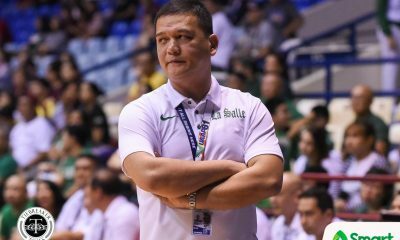 La Salle snapped Ateneo’s 10-game winning streak and sent a statement. 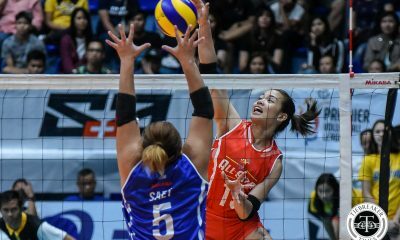 They limited the Lady Eagles’ league-best blocking to zero block kills, among other glaring skill advantages. 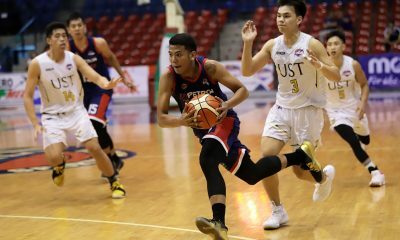 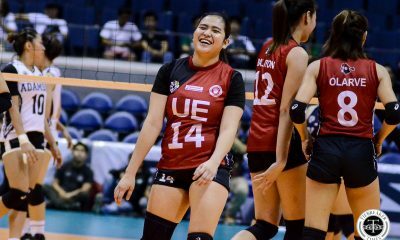 First-year Lady Eagles head coach Oliver Almadro chalked the loss up to another bad day, which they were bound to have after a long win streak. 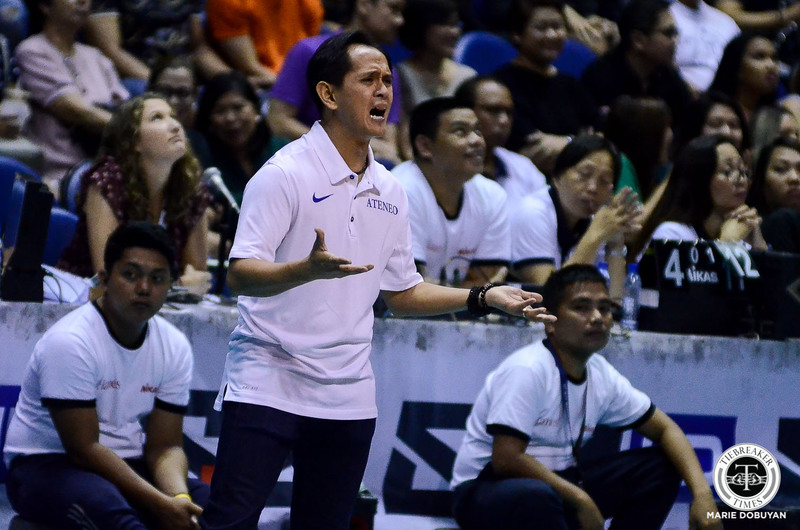 “Well, hindi kami nagulat pero talagang… It’s one of those days na, we really accept na we’re off and hindi nakakilos. 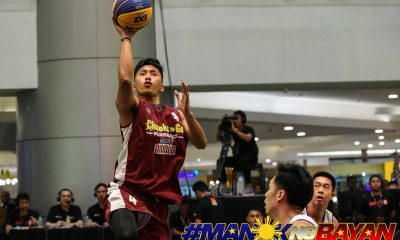 So, darating talaga ‘yun. 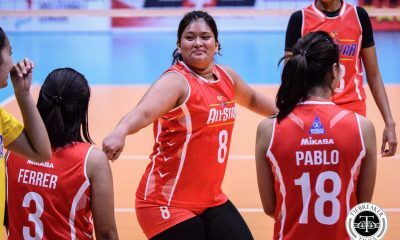 It’s the Law of Averages. 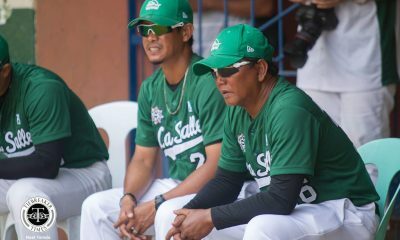 Sakto, La Salle (kalaban namin),” said the fiery mentor. 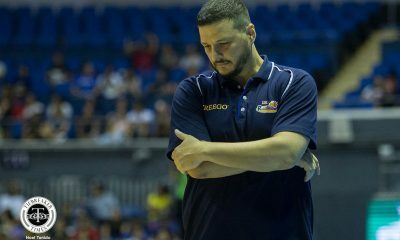 Almadro specifically wants his team to learn to quickly recover from slow starts. 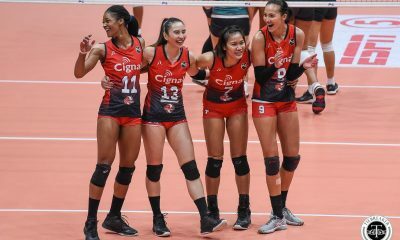 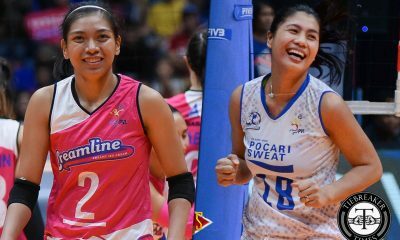 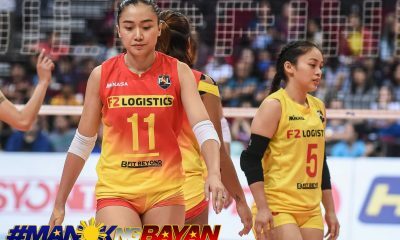 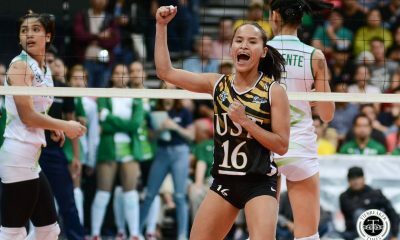 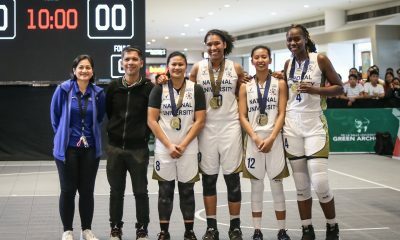 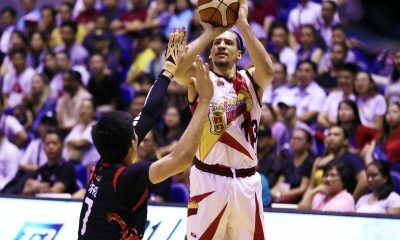 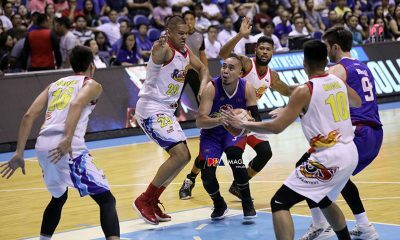 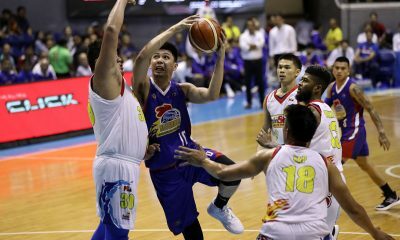 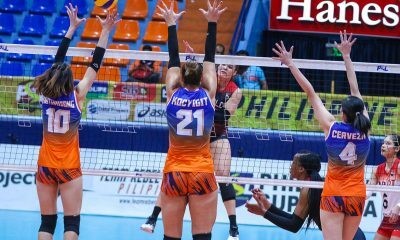 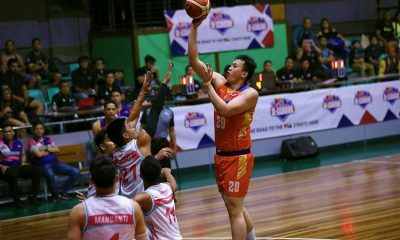 At this point – with the Lady Eagles still at the top of the standings and needing just one win to clinch a twice-to-beat advantage – Almadro wants his team to stay calm. 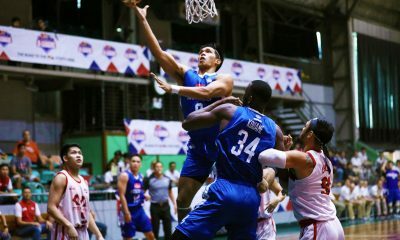 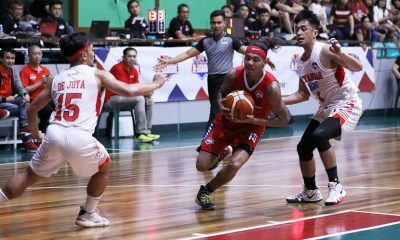 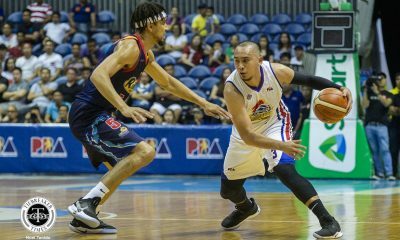 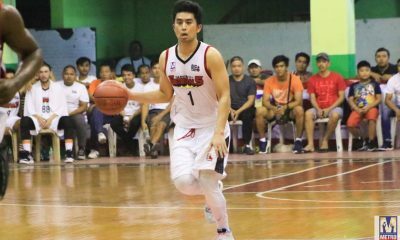 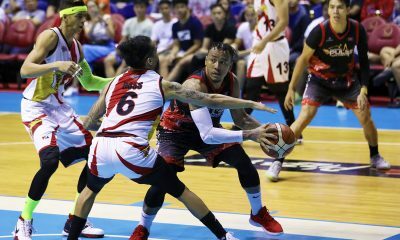 “Hindi kami pressured going to this game, but we started slow… Now, dahil nauna na yung kalaban, pressured ka nang humabol kasi ayaw mo na magkamali. 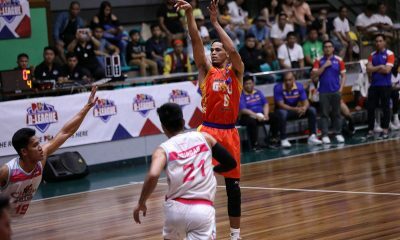 Kung baga, everything kailangan perfect na so may tendency, lumiliit, nagiging slim ‘yung chance mo to move freely,” he explained.